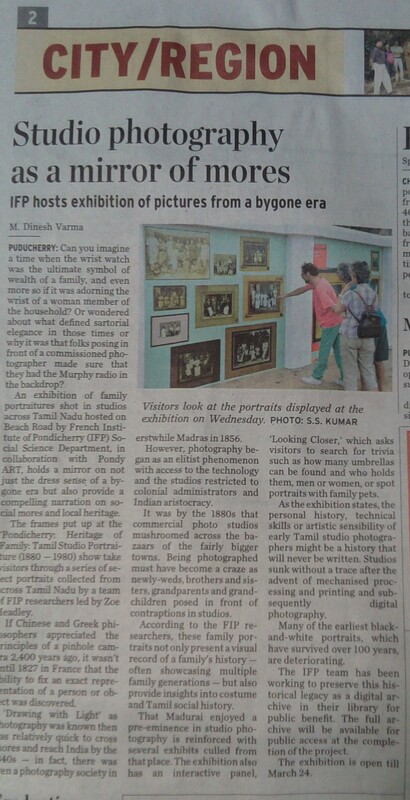 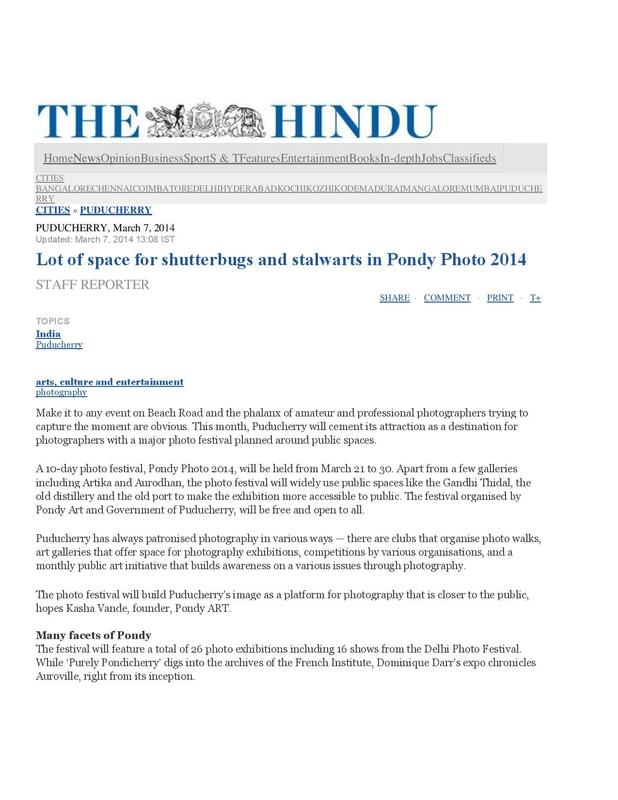 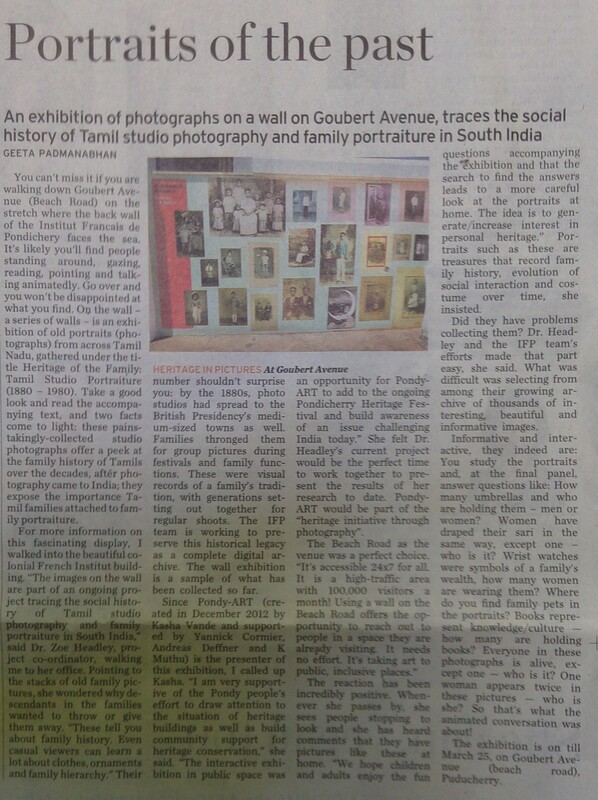 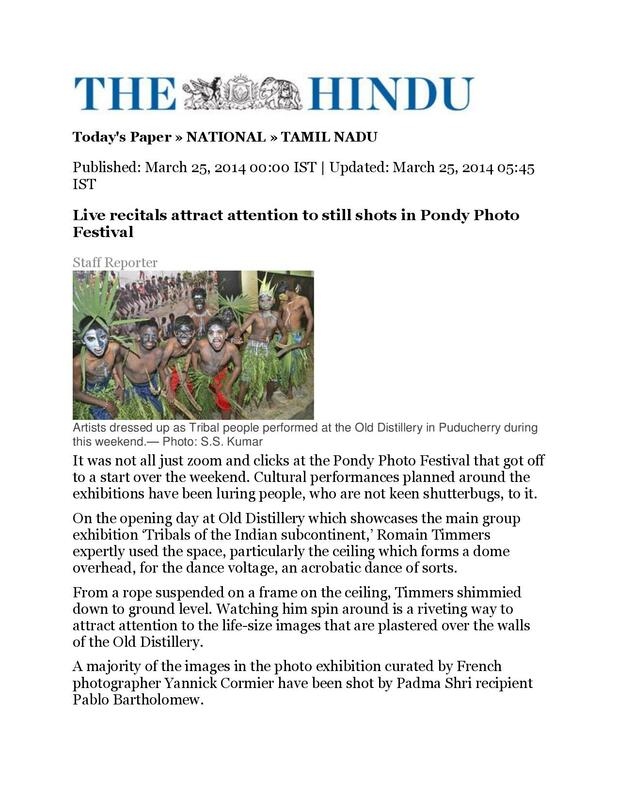 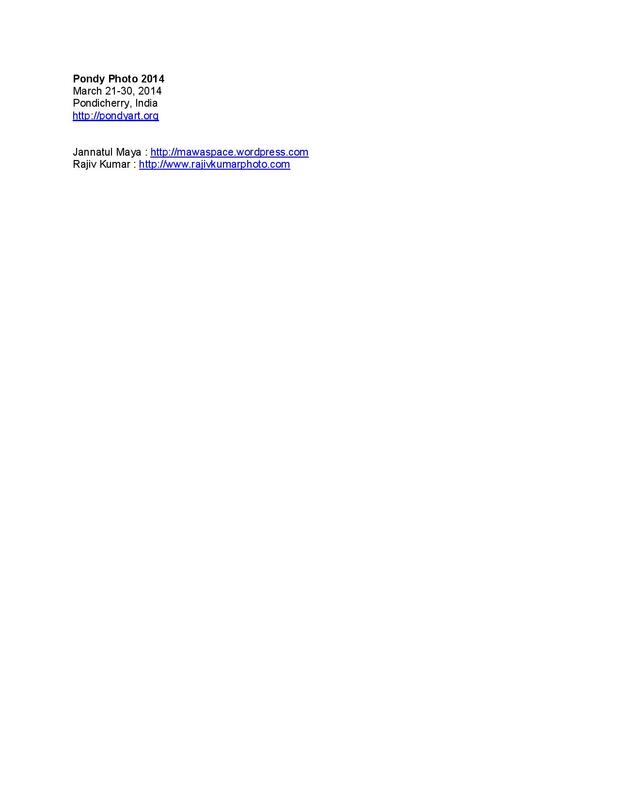 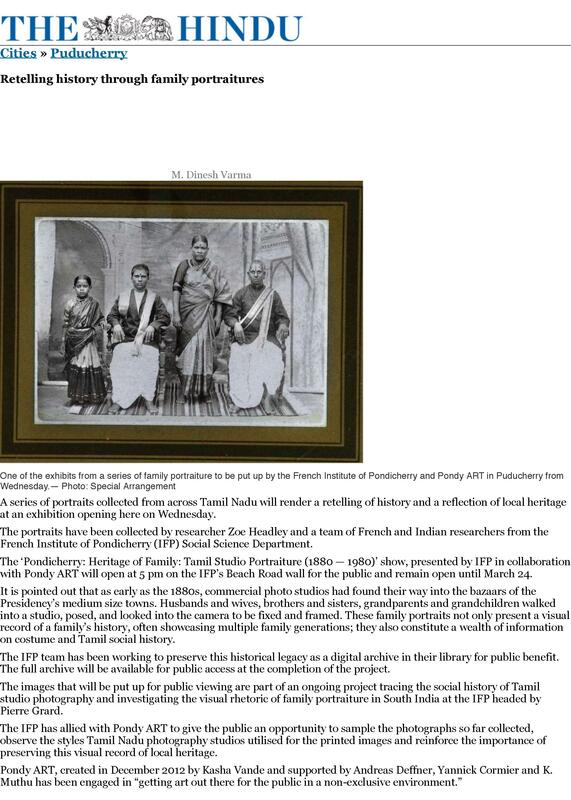 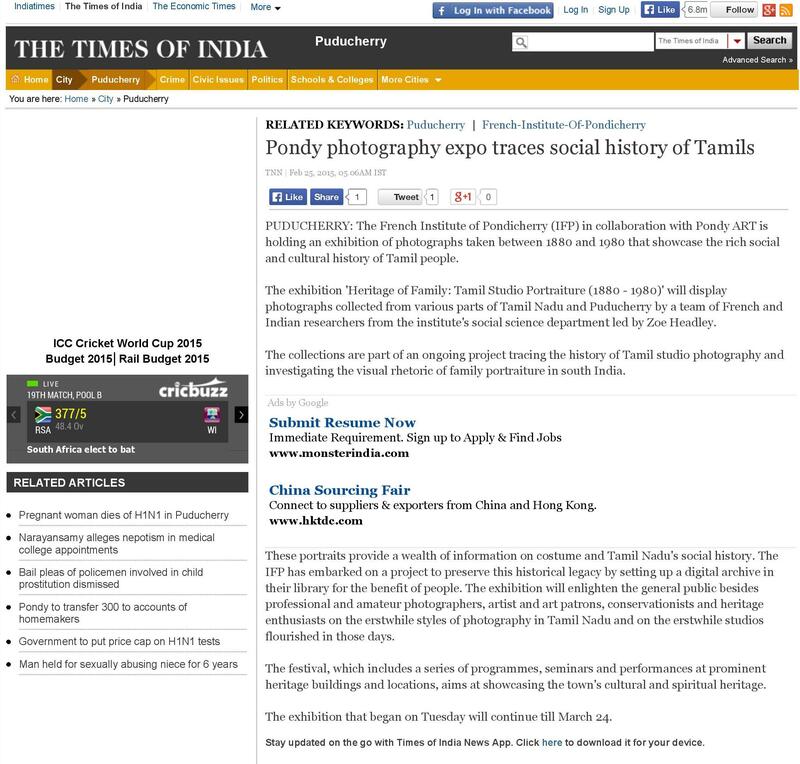 http://puinquirer.edu.in/?p=1763 http://www.thehindu.com/todays-paper/tp-national/tp-tamilnadu/live-recitals-attract-attention-to-still-shots-in-pondy-photo-festival/article5829008.ece http://www.actupondy.com/fr/portraits-pondichery/parcours/21956-photographie-communautes-indiennes “The Karens of Andaman Islands” Andreas Deffner by Sybile Girault http://www.loeildelaphotographie.com/2014/03/05/andreas-deffner-the-karen-on-andaman-islands “Up Against the Wall” an interview presented by Waswo X. Waswo is out in the January edition of ART & DEAL magazine. 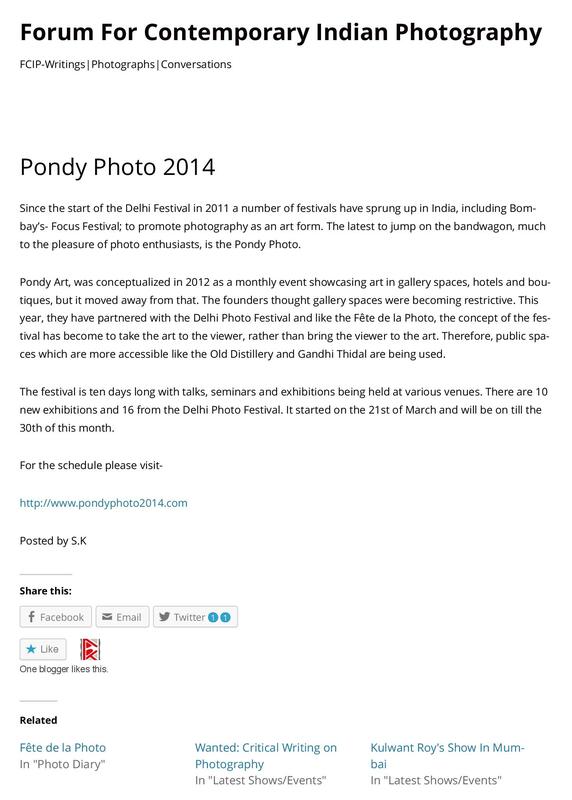 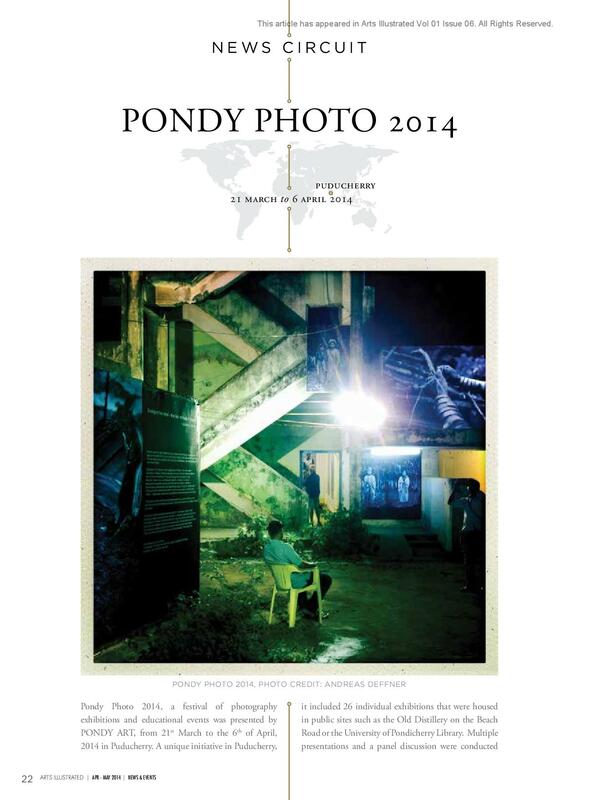 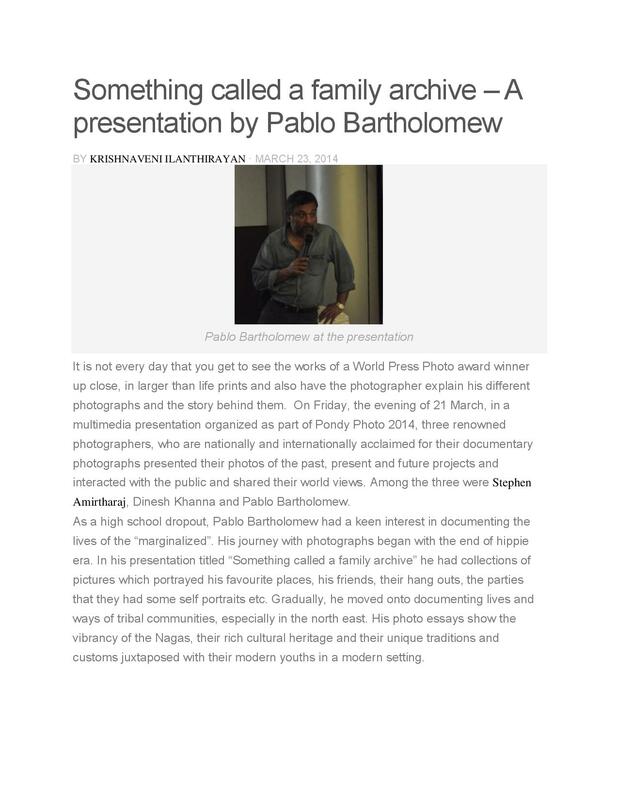 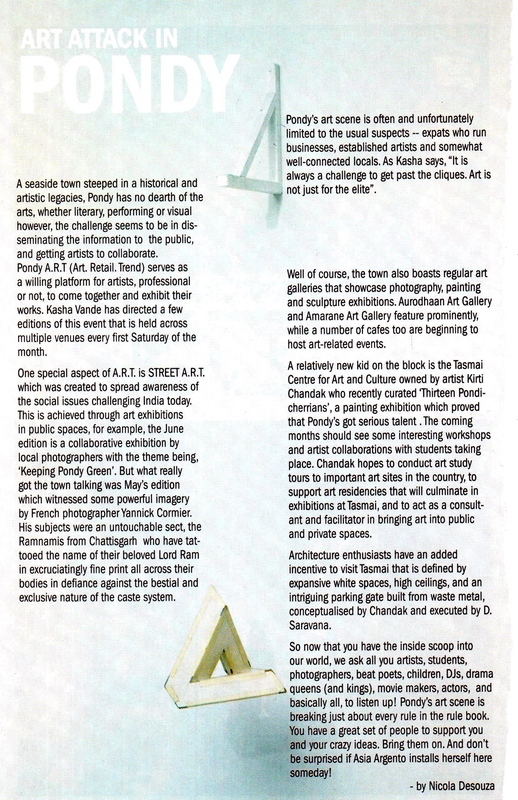 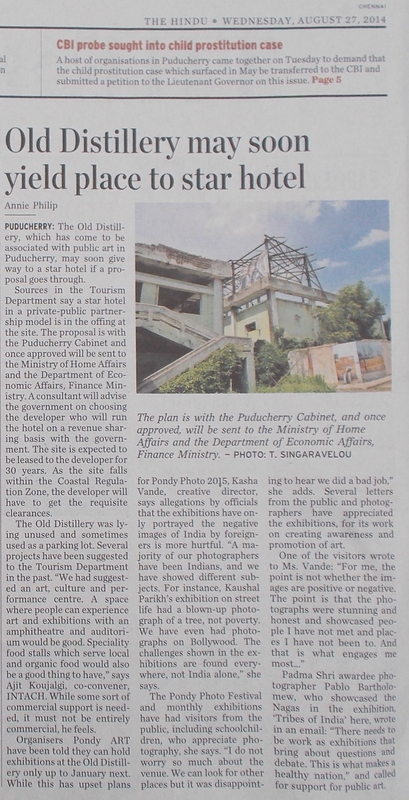 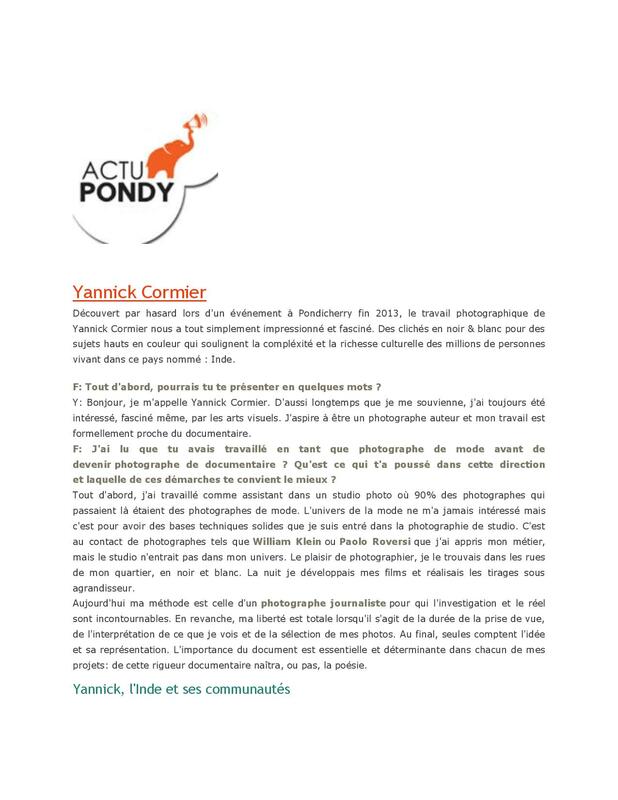 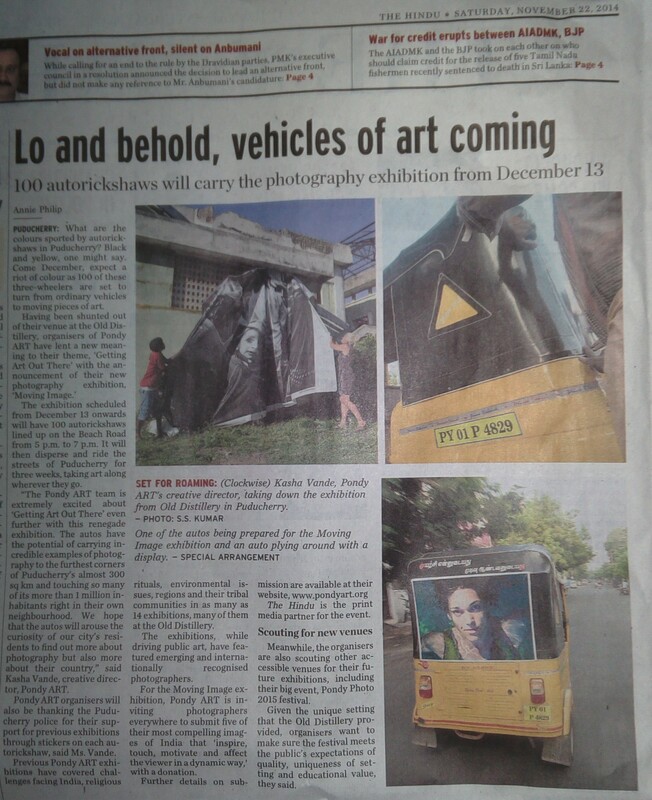 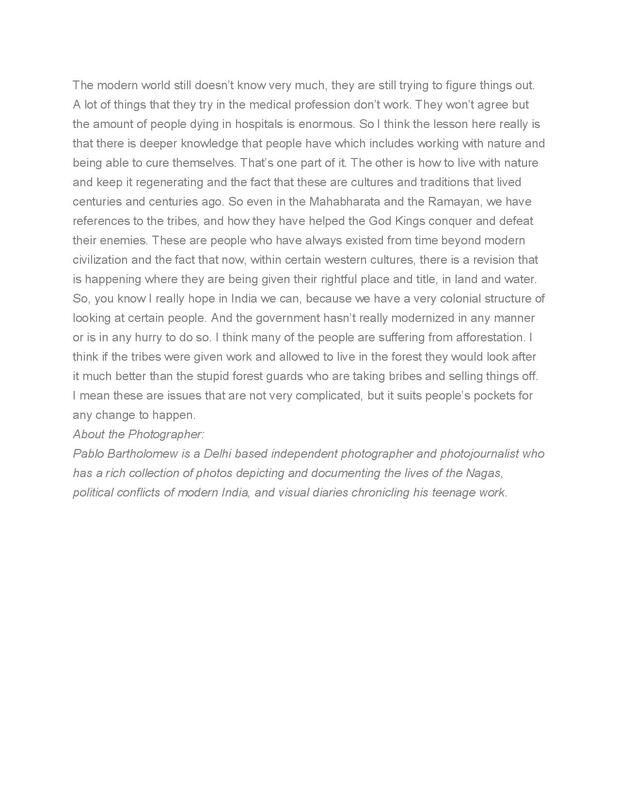 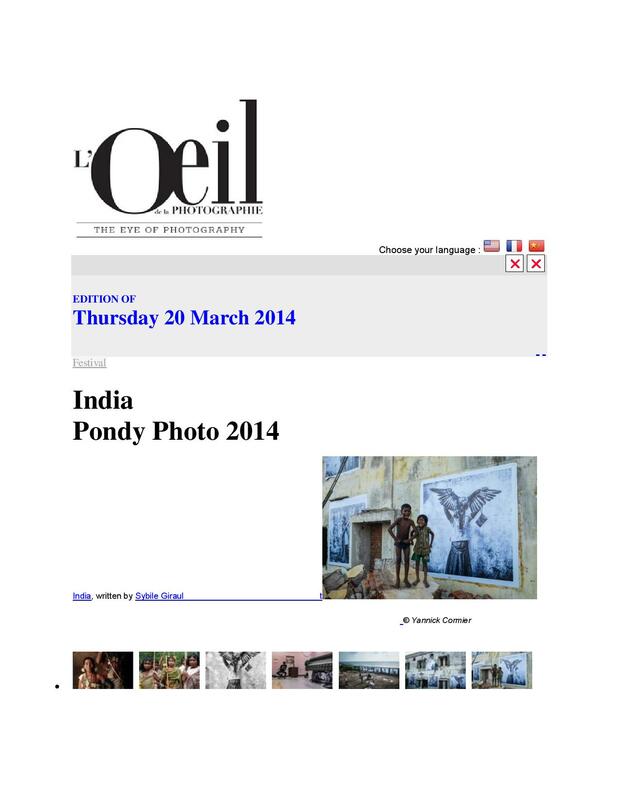 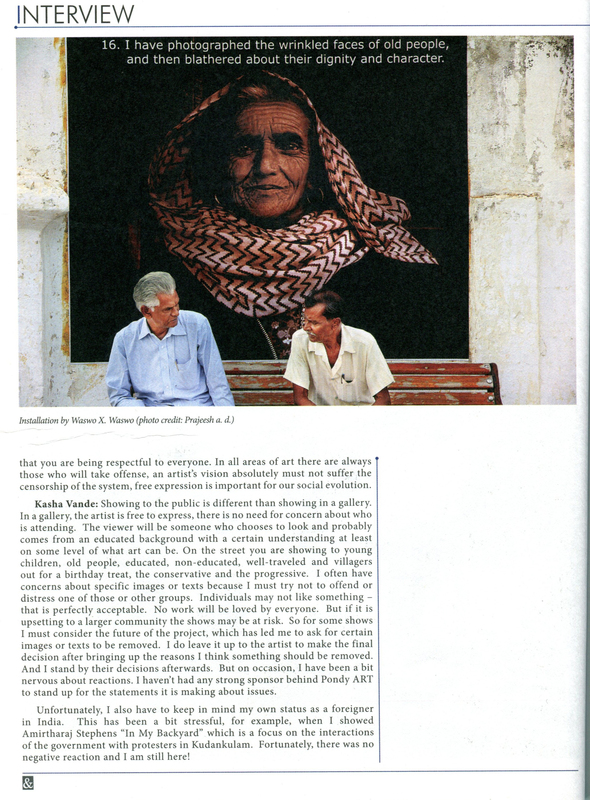 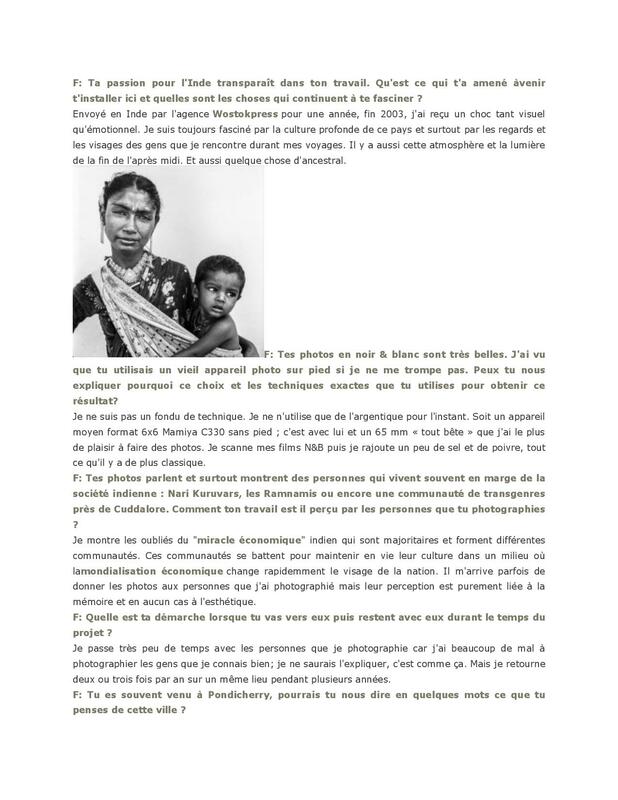 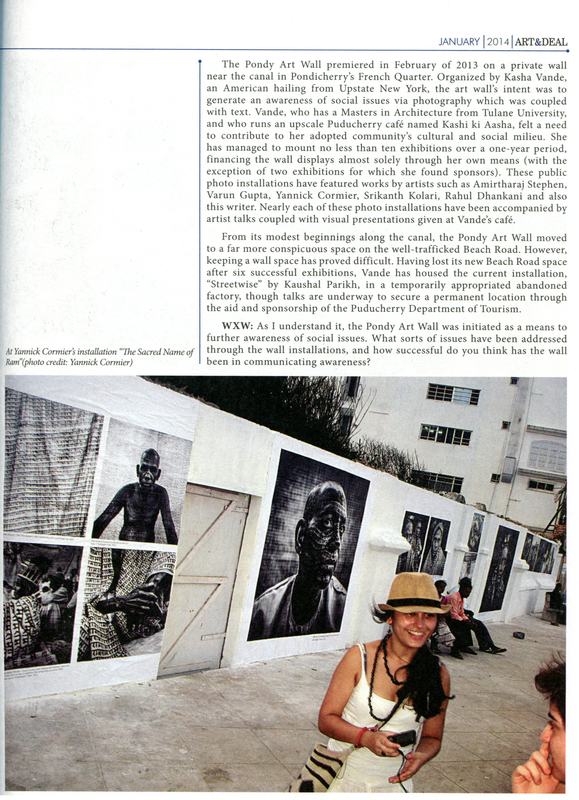 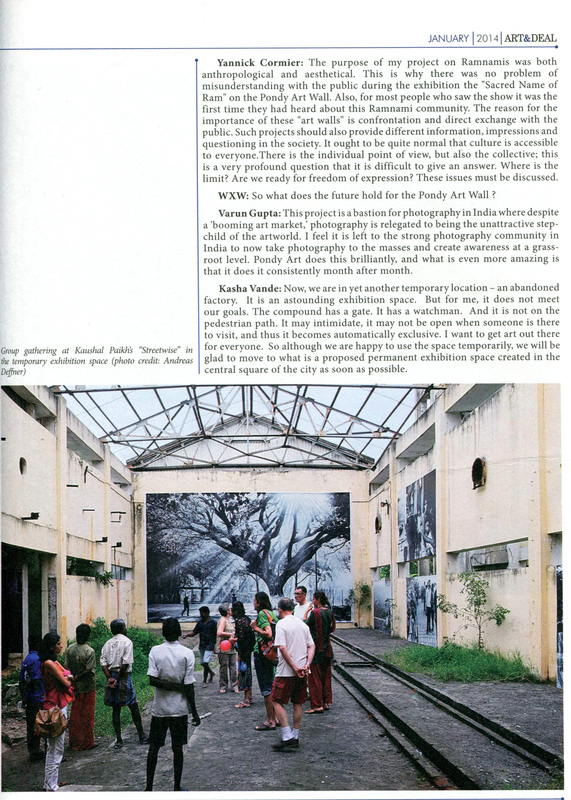 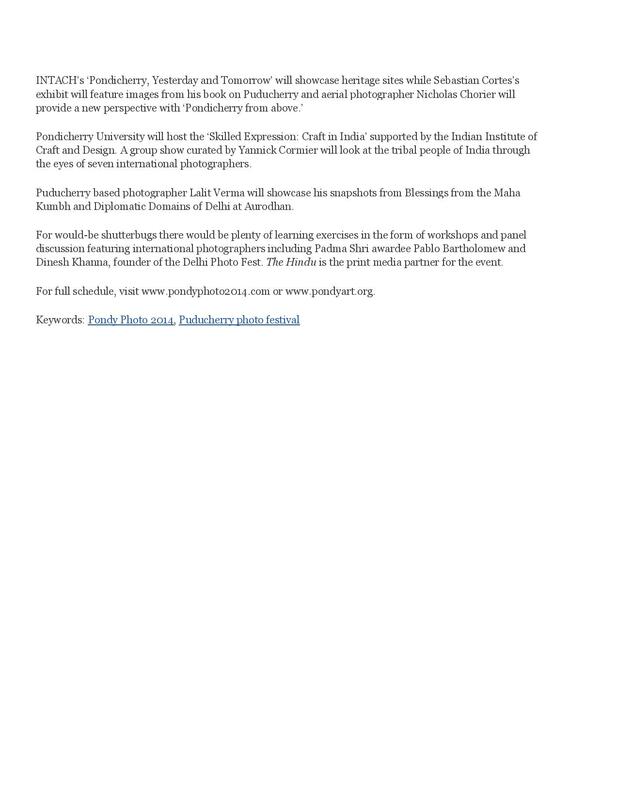 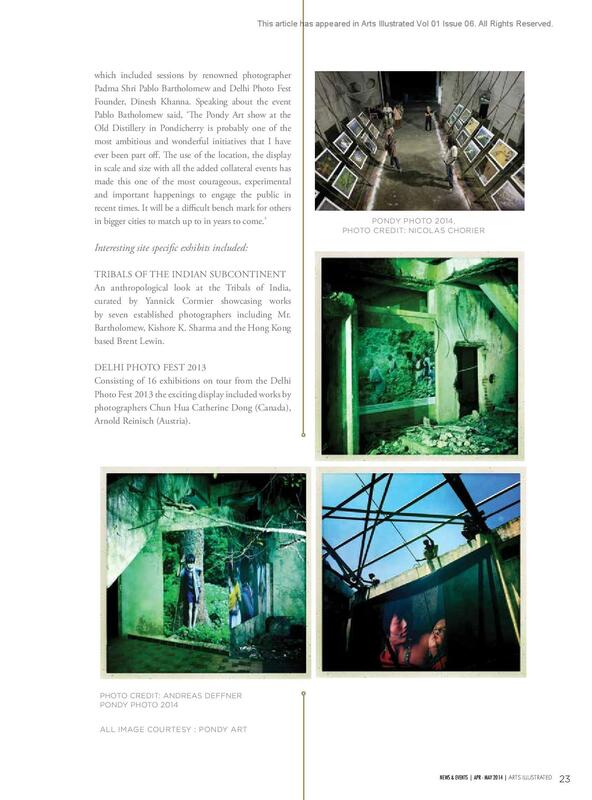 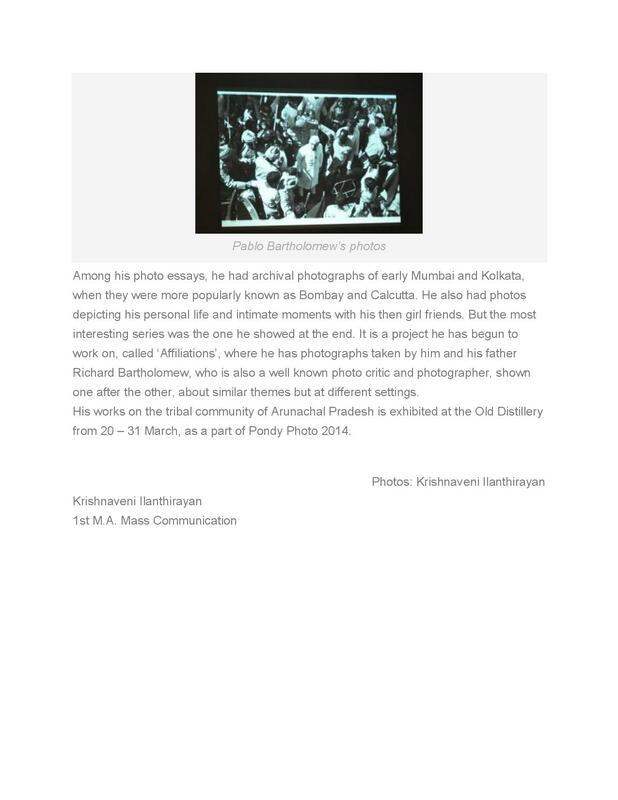 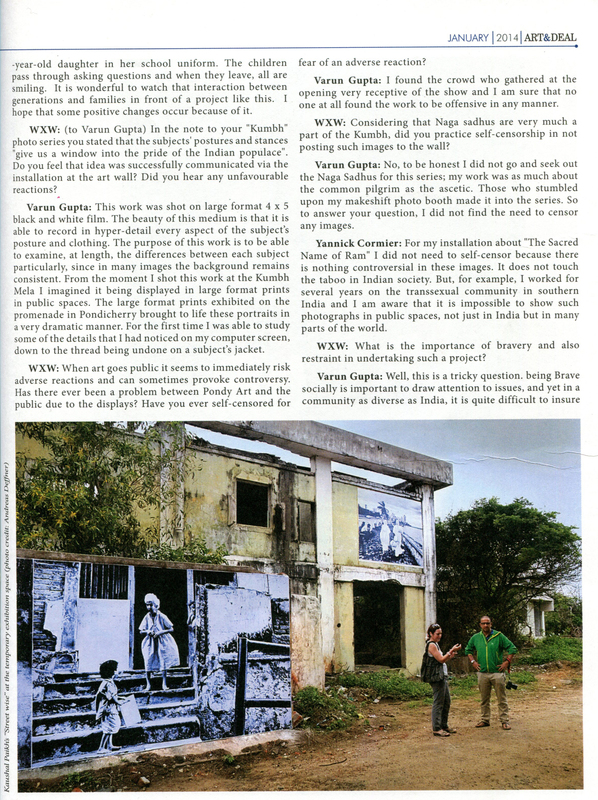 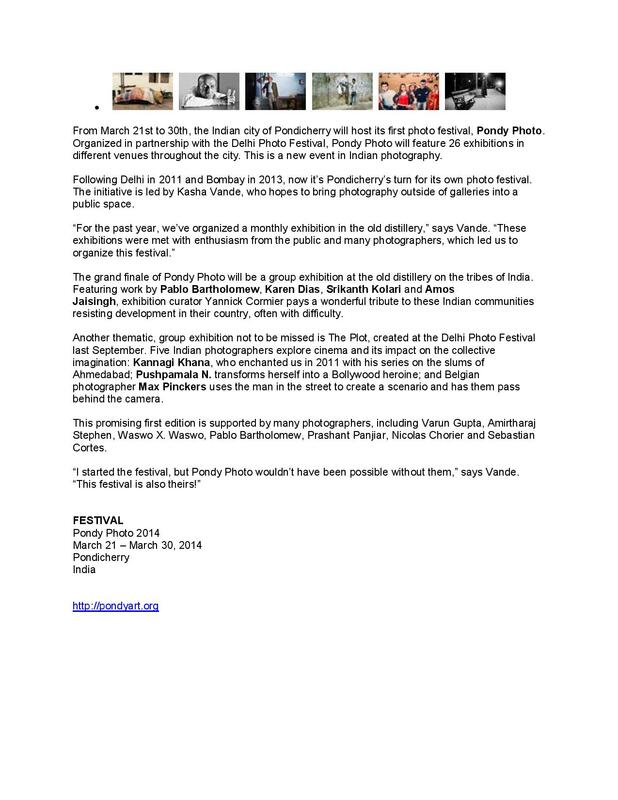 Focusing on the challenges of presenting art in public space, Waswo speaks with Photographers, Yannick Cormier and Varun Gupta and Pondy ART Director, Kasha Vande about what it takes to present the monthly photography exhibitions going on in Pondicherry. 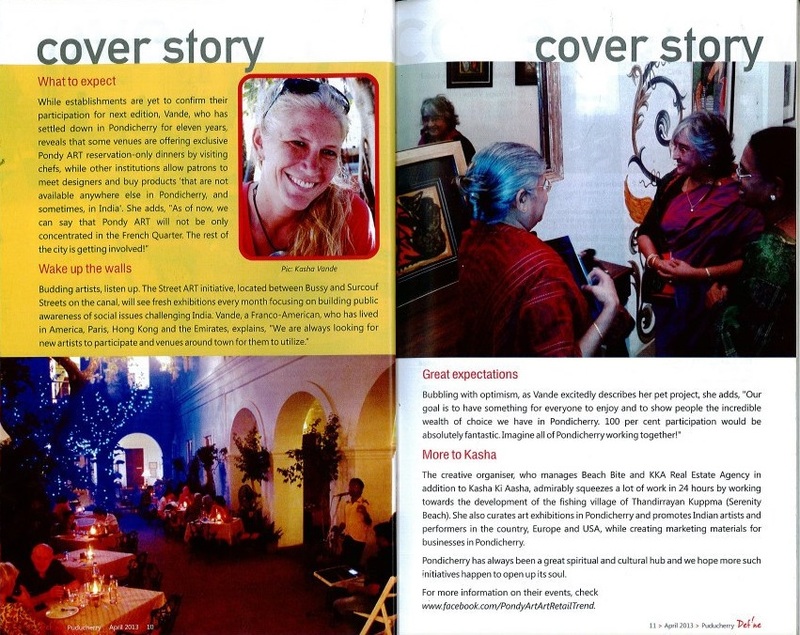 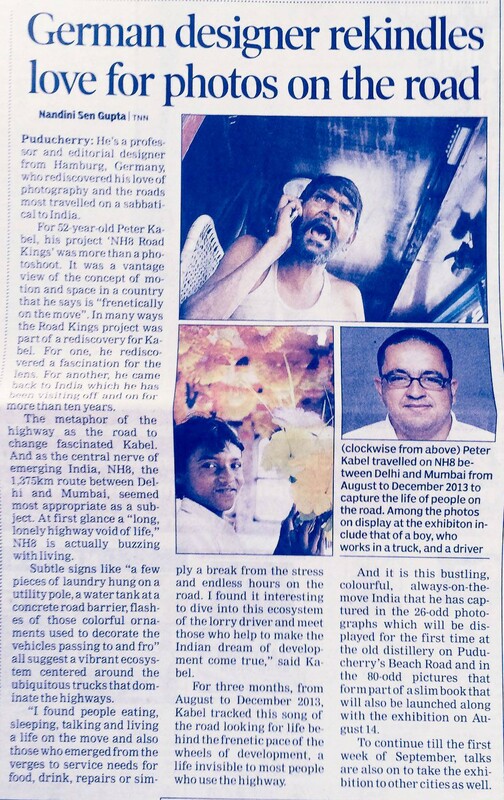 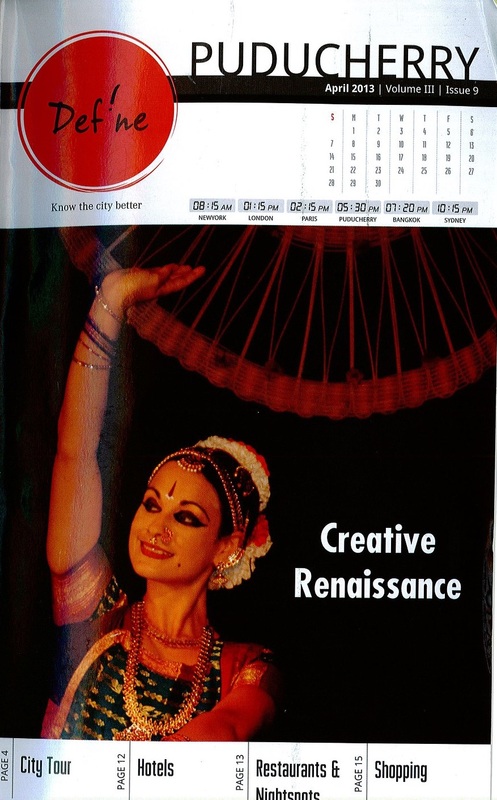 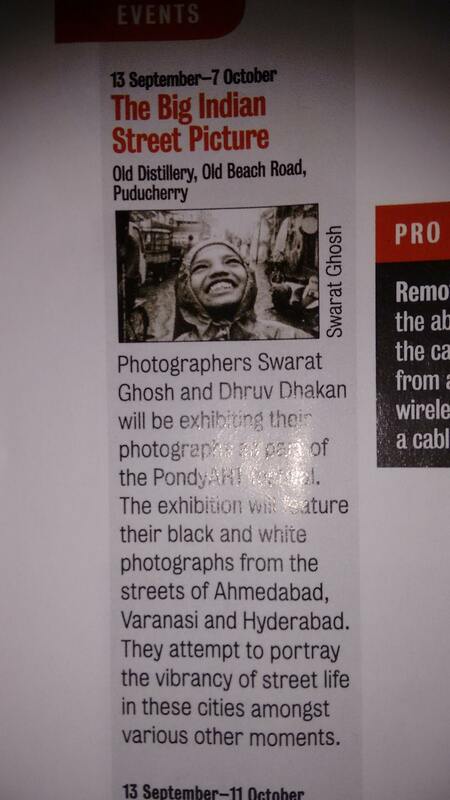 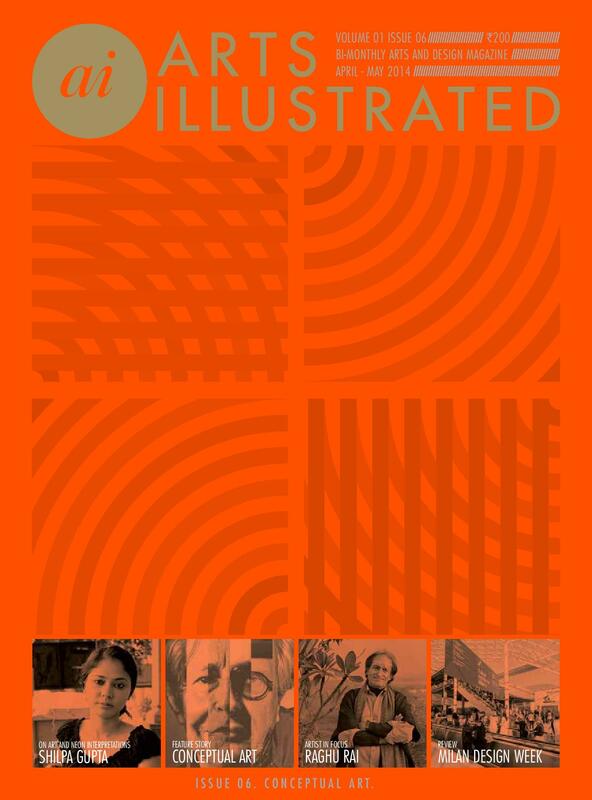 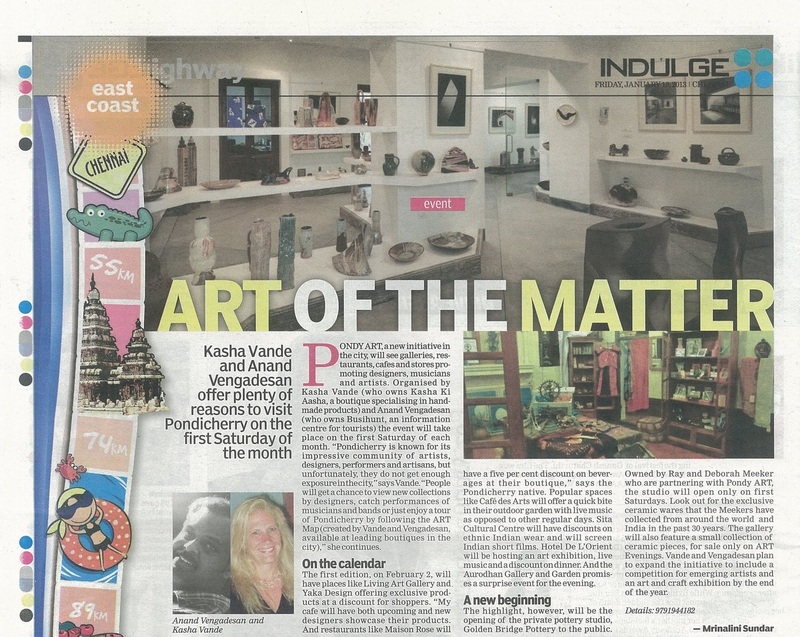 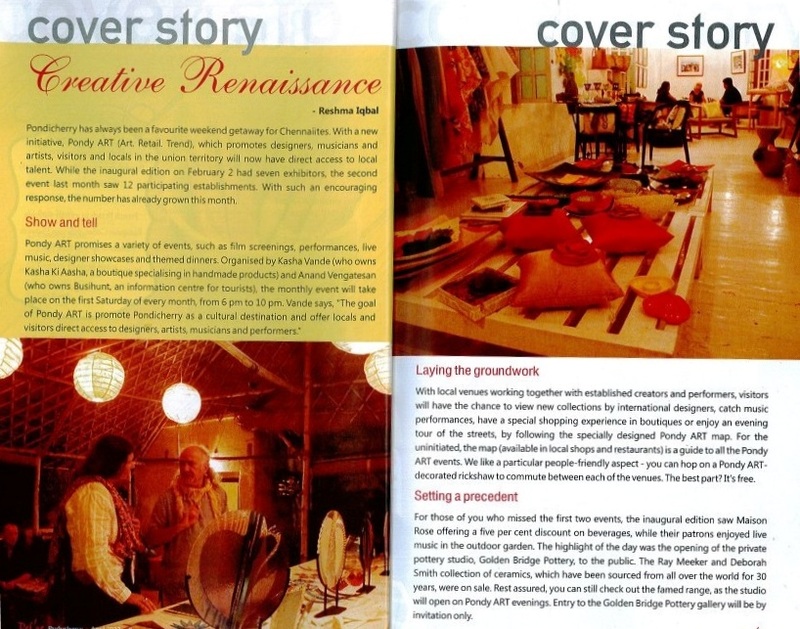 Purchase your copy at your nearest newstand…or stop by Kasha Ki Aasha in Pondicherry. 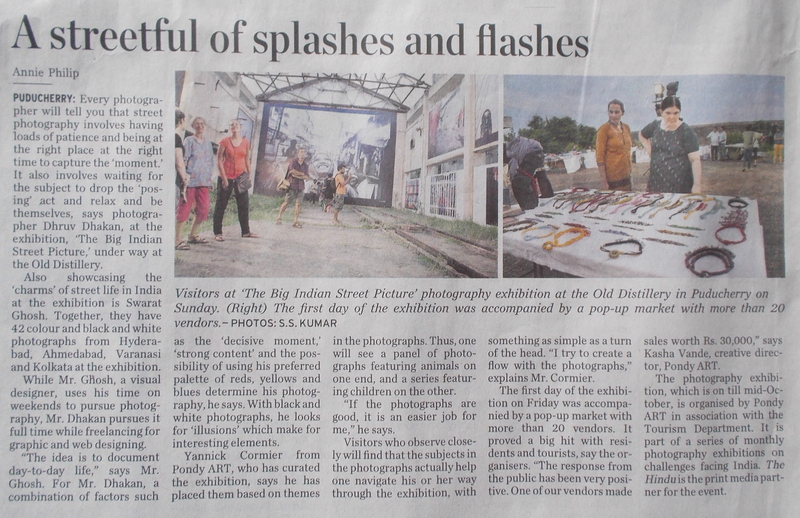 The only place in town for ART & DEAL. 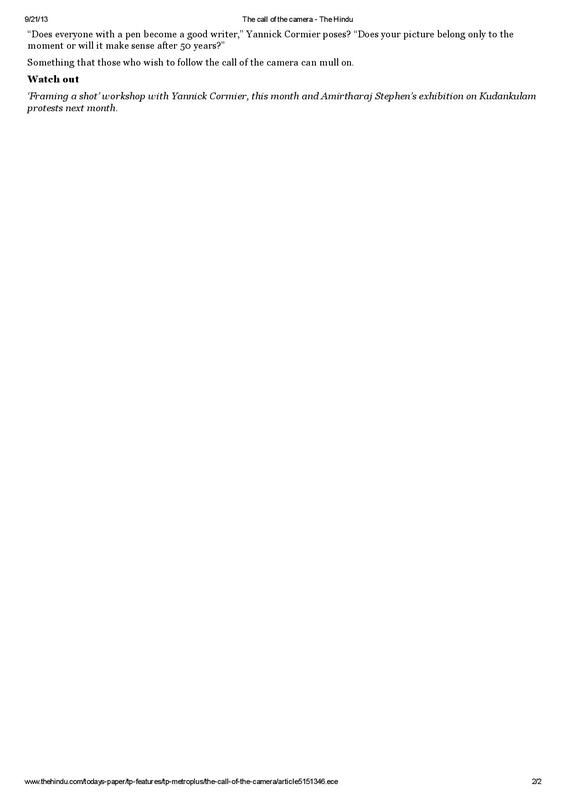 A coastguard aircraft hovers over the constantly shifting line between sea and sand. 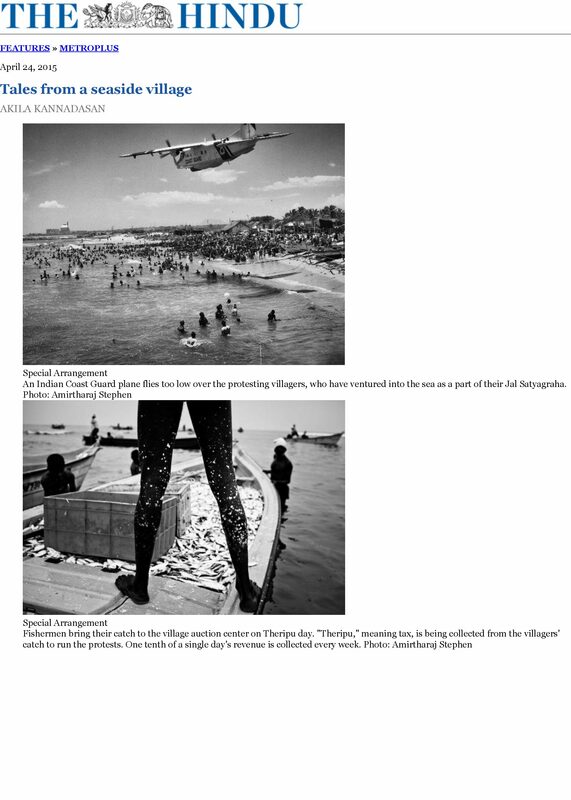 Fishing boats and black flags line the coast while at sea are throngs of tiny figures, some with waters running up to their waist, others to their neck. 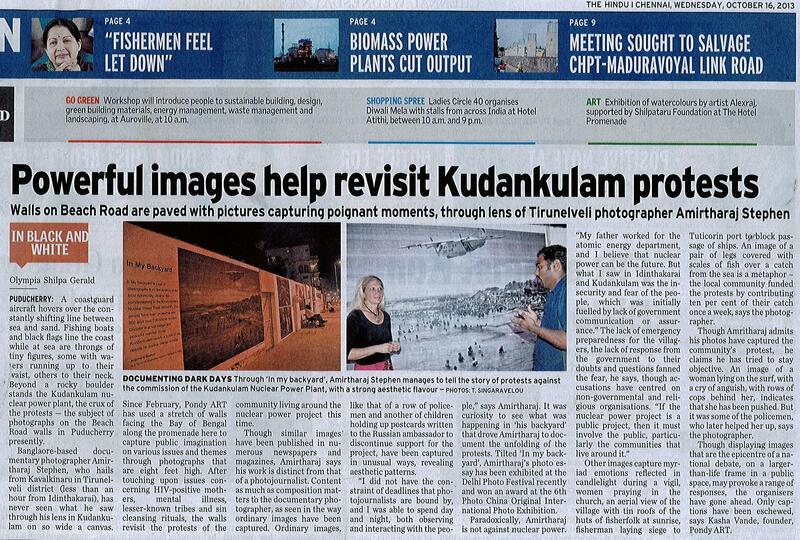 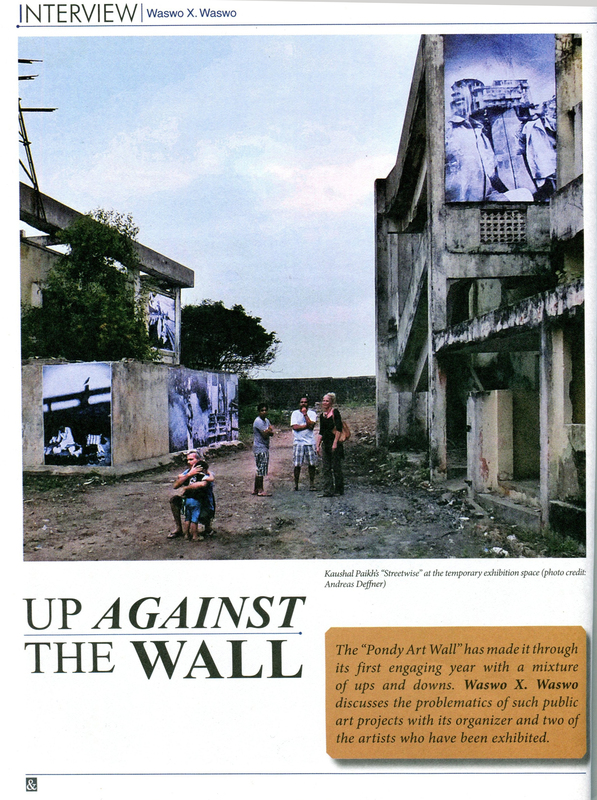 Beyond a rocky boulder stands the Kudankulam nuclear power plant, the crux of the protests — the subject of photographs on the Beach Road walls in Puducherry presently. 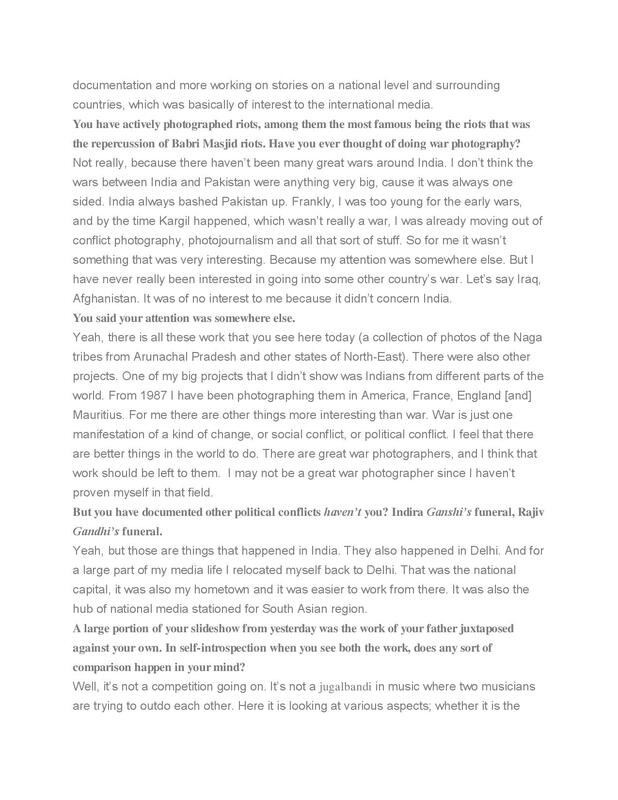 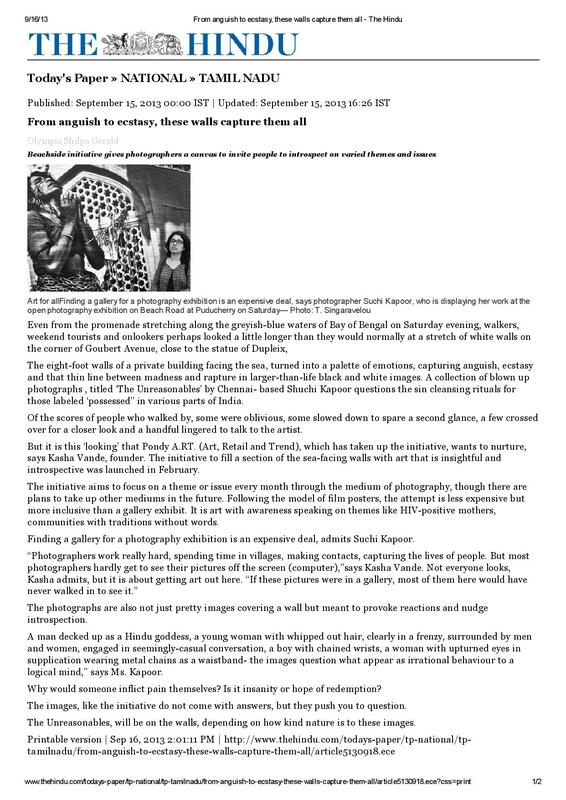 Banglaore-based documentary photographer Amirtharaj Stephen, who hails from Kavalkinaru in Tirunelveli district (less than an hour from Idinthakarai), has never seen what he saw through his lens in Kudankulam on so wide a canvas. 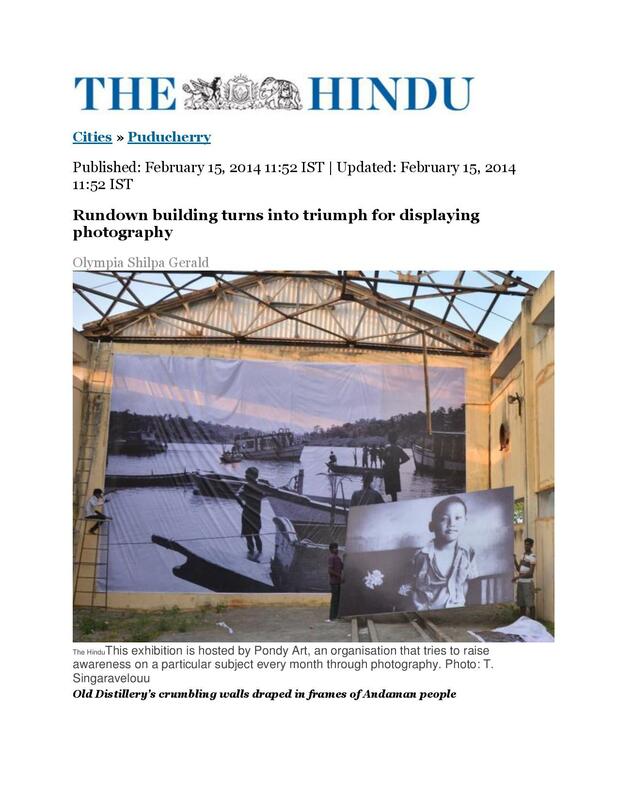 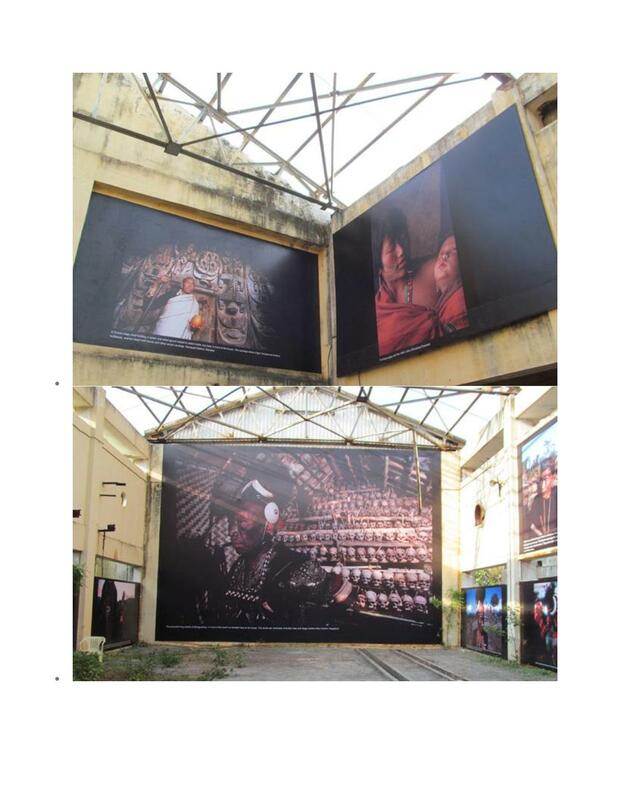 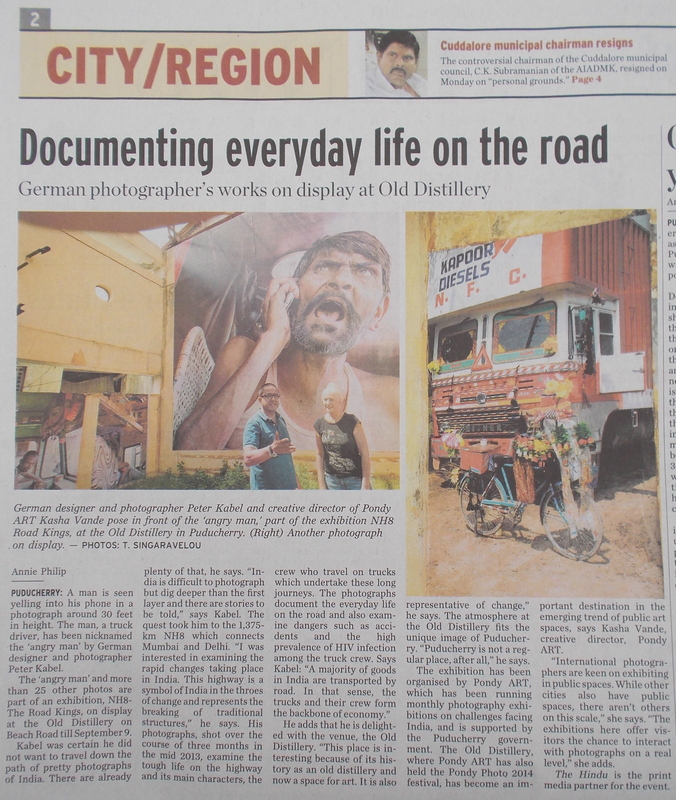 Since February, Pondy ART has used a stretch of walls facing the Bay of Bengal along the promenade here to capture public imagination on various issues and themes through photographs that are eight feet high. 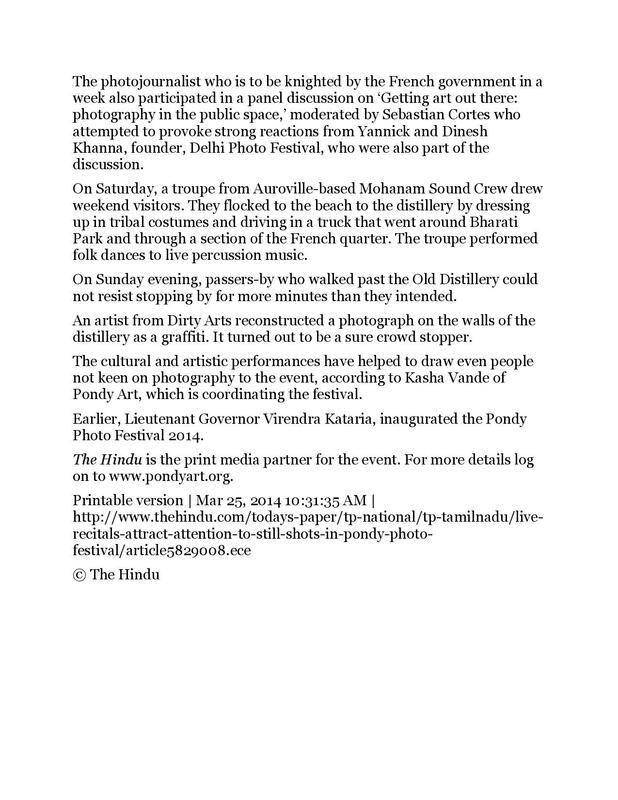 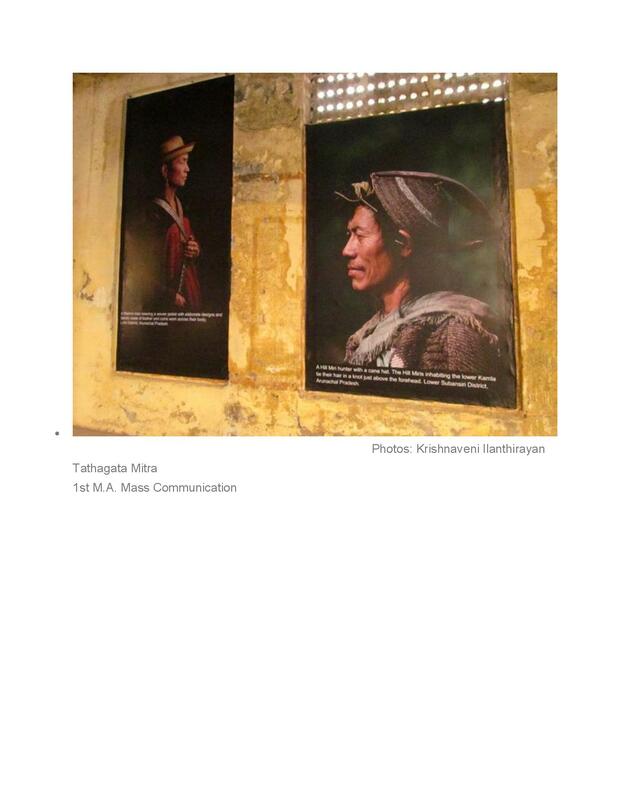 Though similar images have been published in numerous newspapers and magazines, Amirtharaj says his work is distinct from that of a photojournalist. 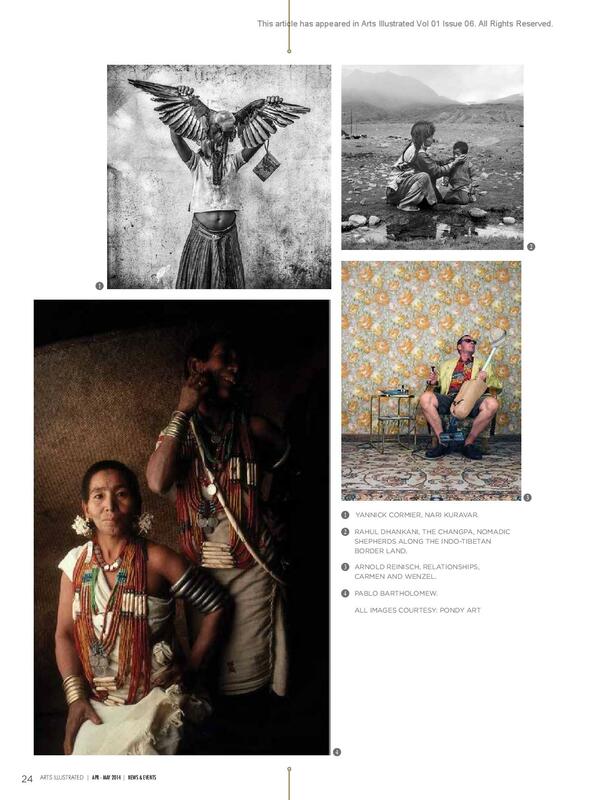 Ordinary images, like that of a row of policemen and another of children holding up postcards written to the Russian ambassador to discontinue support for the project, have been captured in unusual ways, revealing aesthetic patterns. 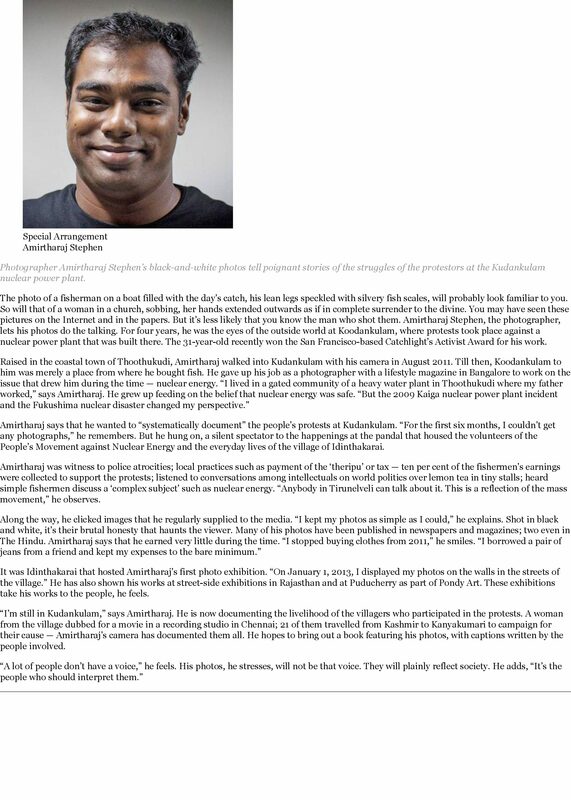 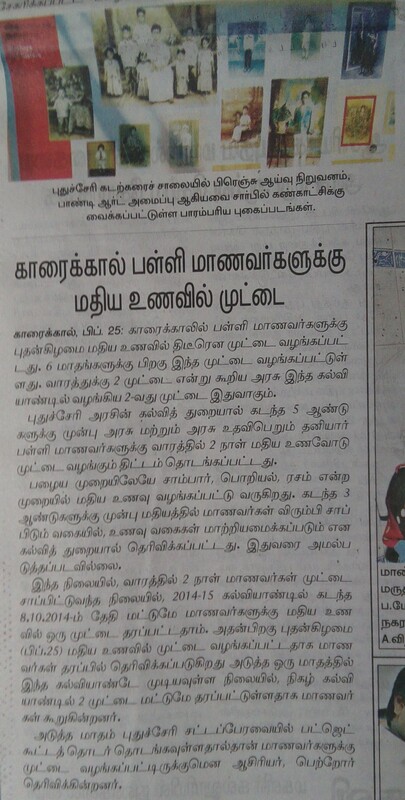 Paradoxically, Amirtharaj is not against nuclear power. 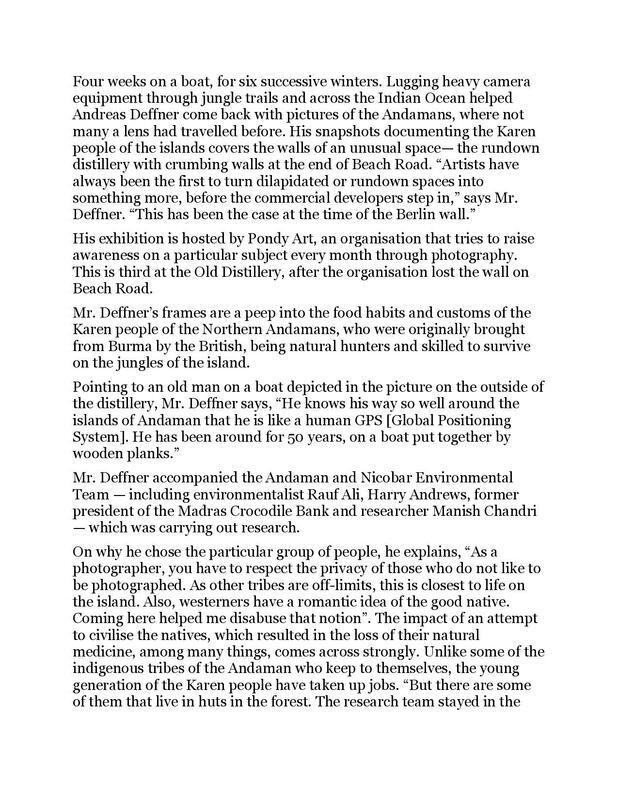 “My father worked for the atomic energy department, and I believe that nuclear power can be the future. 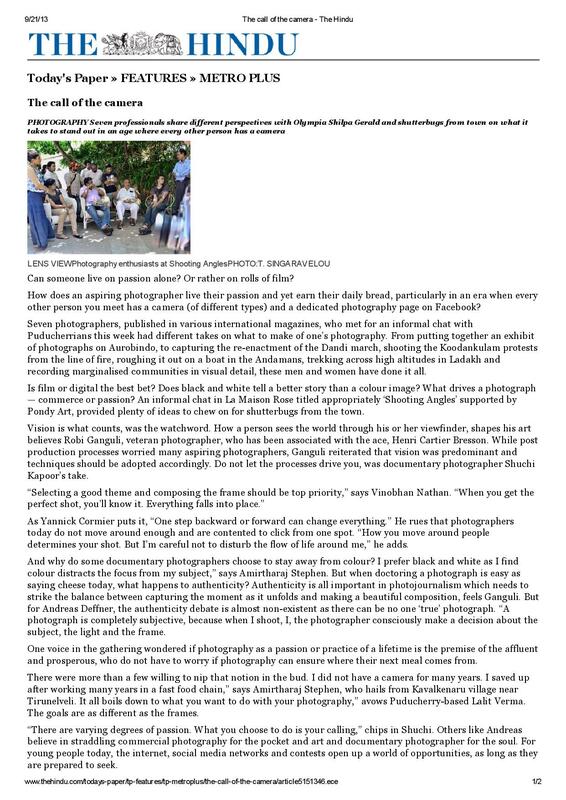 But what I saw in Idinthakarai and Kudankulam was the insecurity and fear of the people, which was initially fuelled by lack of government communication or assurance.” Other images capture myriad emotions reflected in candlelight during a vigil, women praying in the church, an aerial view of the village with tin roofs of the huts of fisherfolk at sunrise, fisherman laying siege to Tuticorin port to block passage of ships. 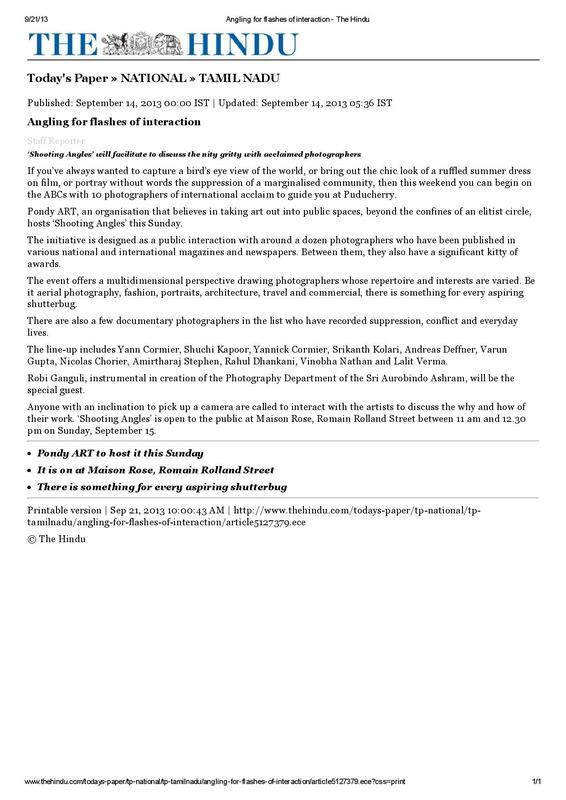 An image of a pair of legs covered with scales of fish over a catch from the sea is a metaphor – the local community funded the protests by contributing ten per cent of their catch once a week, says the photographer. 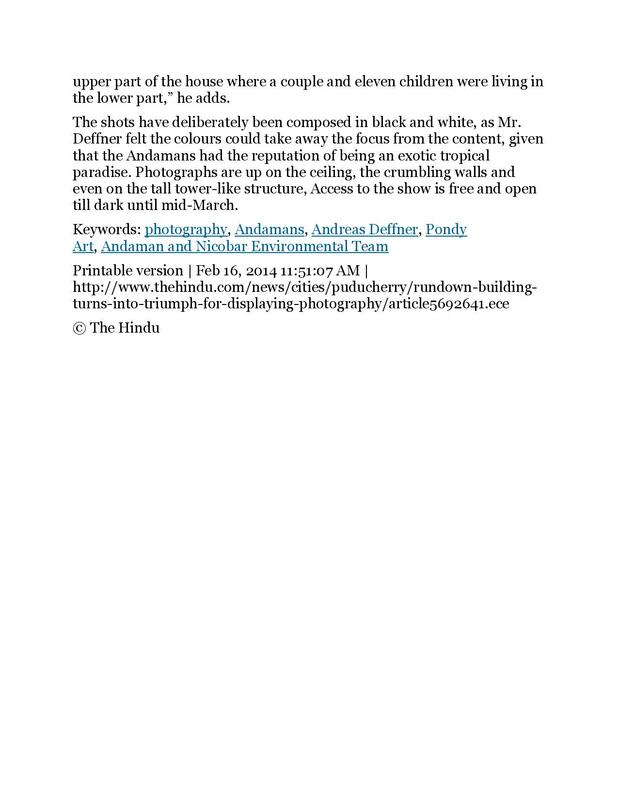 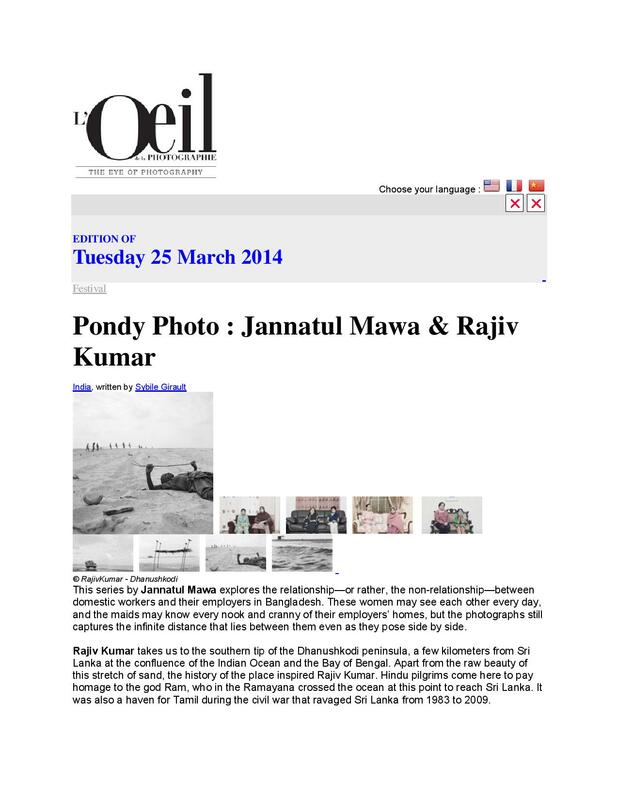 Though Amritharaj admits his photos have captured the community’s protest, he claims he has tried to stay objective. 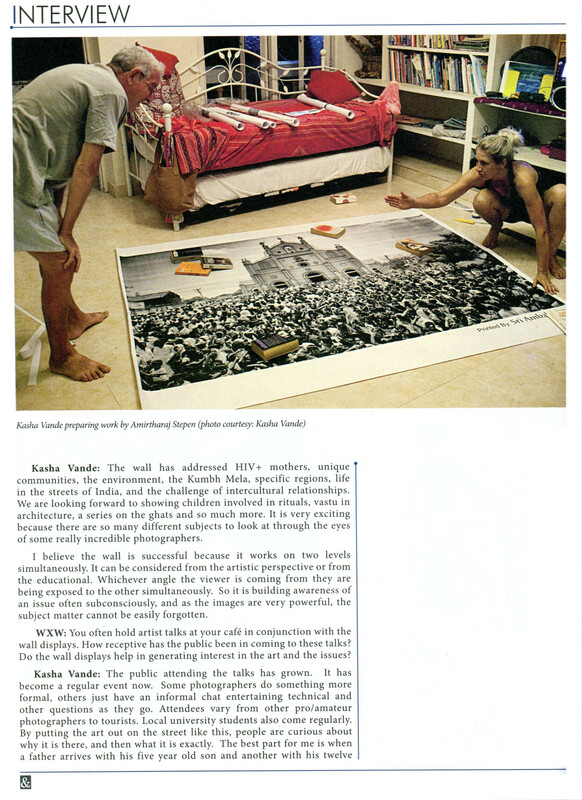 An image of a woman lying on the surf, with a cry of anguish, with rows of cops behind her, indicates that she has been pushed. 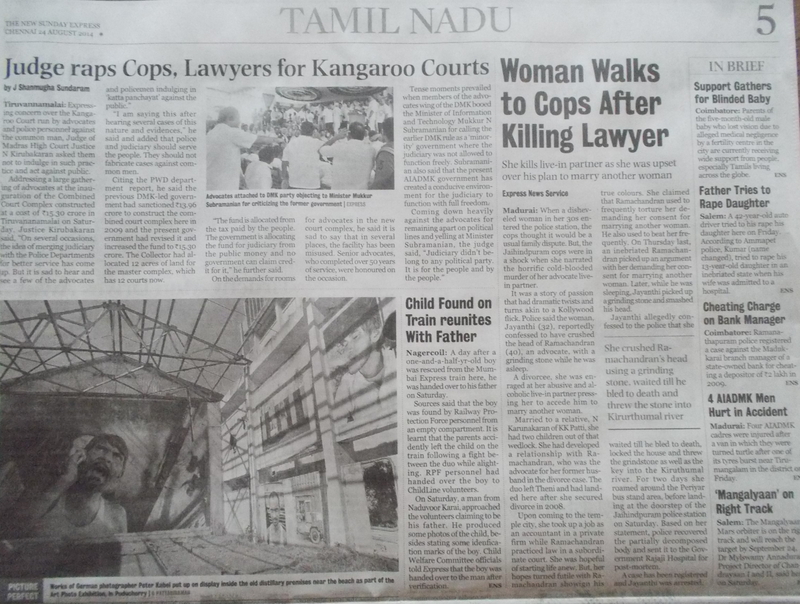 But it was some of the policemen, who later helped her up, says the photographer.